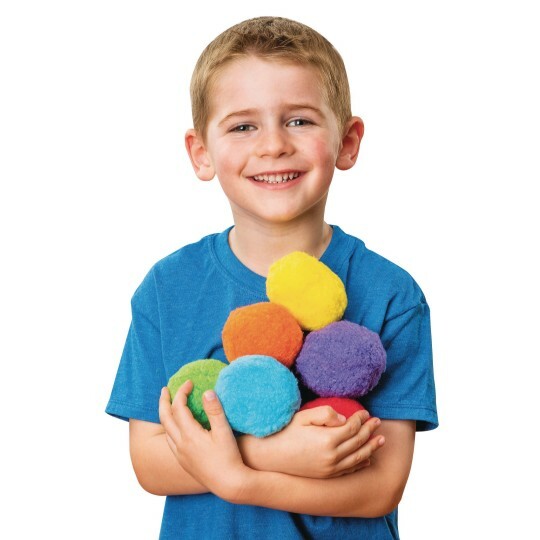 Jumbo 3” pom poms for giant crafting fun! 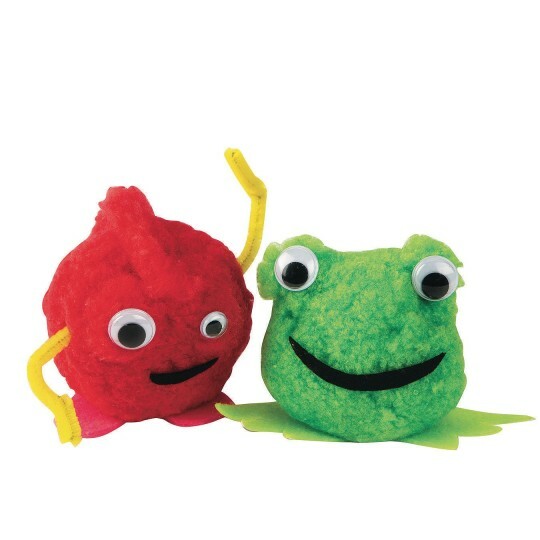 Make one-of-a-kind pom pom critters or use to embellish ANY craft project! 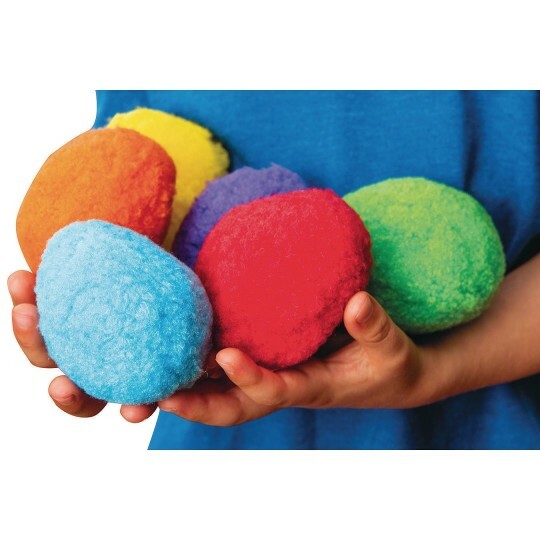 Pack of 48 includes 8 each of six bright colors (red, yellow, blue, orange, green, purple). I am 30 years old and an avid Halloween costumist. This year my supportive husband and I are dressing up as a gumball machine me and a quarter him. These pom poms could not be more perfect for my gumballs! They are MUCH higher quality than I anticipated and the price is super affordable. Would definitely buy these again and would recommend them to other crafters or costumers. Merchant response: Thank you for your review - we would love to see a picture of your costumes! We love our customers' creative ideas! !